If you attended any of our events in 2008, please let us know what you thought! 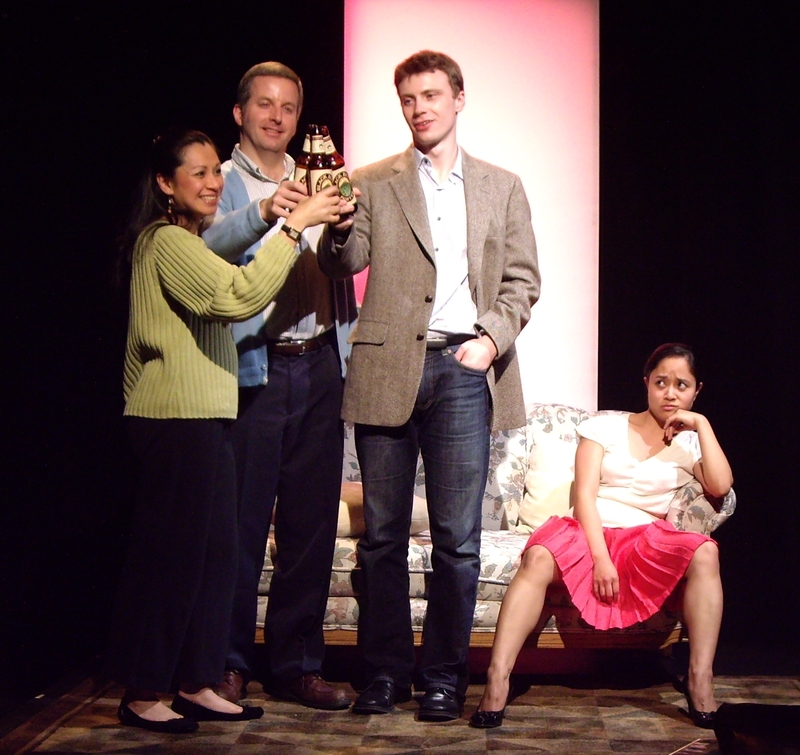 Robert Furst and Walayn Sharples in a scene from ReAct's Well. 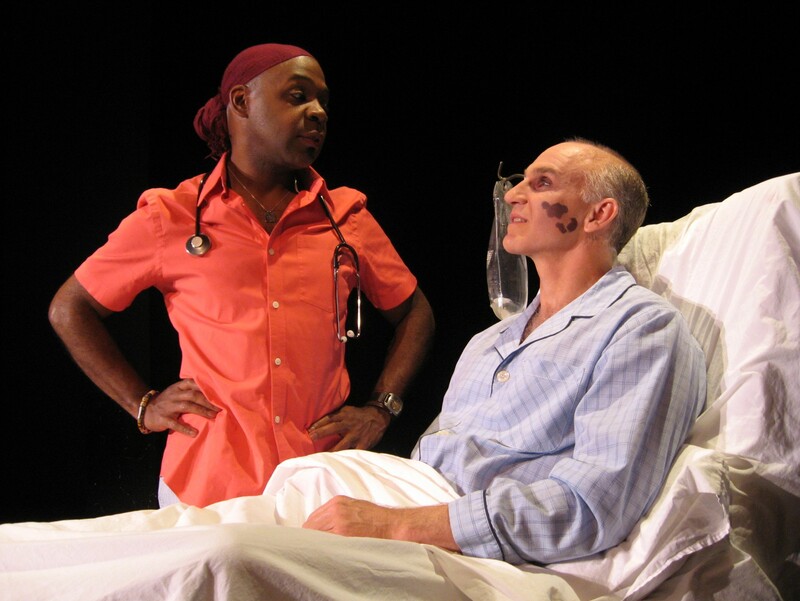 ShawnJ West and Dennis Kleinsmith in ReAct's Angels in America: Perestroika.